A couple months back, Worriers shared “Future Me,” an early preview of the Brooklyn-based, Jersey-bred band’s follow-up to 2015’s Imaginary Life. 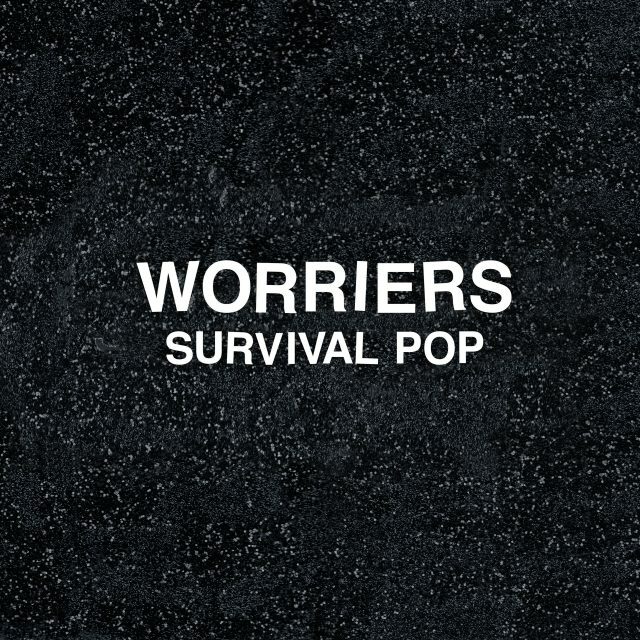 Today, they’ve officially announced that album — it’s called Survival Pop, an apt descriptor for the sort of life-affirming punk music the band makes, and it’s out next month. They’ve also shared a new song, “The Possibility,” a chugging and chiming track that sees Lauren Denitzio looking back on their childhood (s/o Freehold Mall) and wondering why they never felt like they fit in. “Searching for a song about a love that might have been between anxiety and hindsight,” Denitzio sings, building up to the driving hook: “Talk of style and glory but you never pictured me/ The possibility.” Listen to it below. Survival Pop is out 9/29 via SideOneDummy. Pre-order it here.